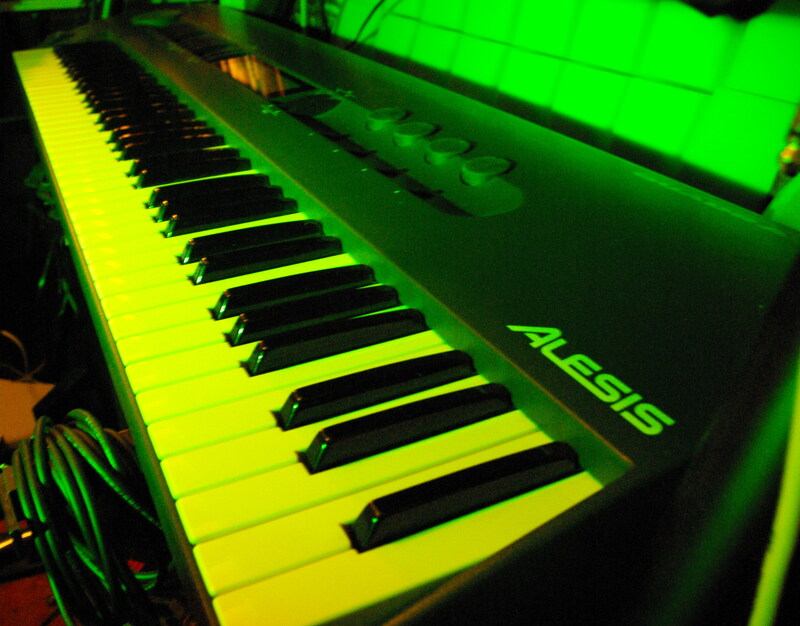 all pitches can be MIDI controlled via MIDI in VT3 – same of other Airas since they all weren’t responsive to MIDI recording (they could only be played via MIDI). assign sound to pattern – not just pattern OR sound. accent setting – adjusts range of velocity sens. 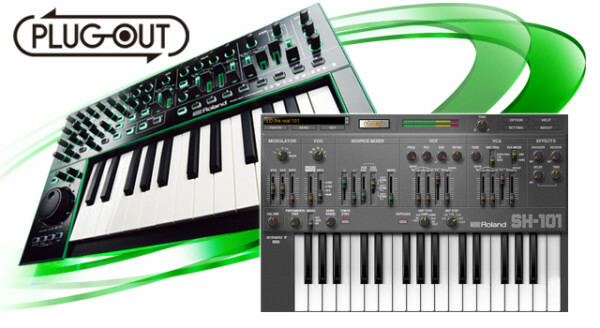 – you’ve already heard – it has it’s first SH101 plugout synth built in, that is running on the system 1 itself but also offers plug in control and memory via computer – so it’s an SH1 or a system 1 plus plug in on computer.